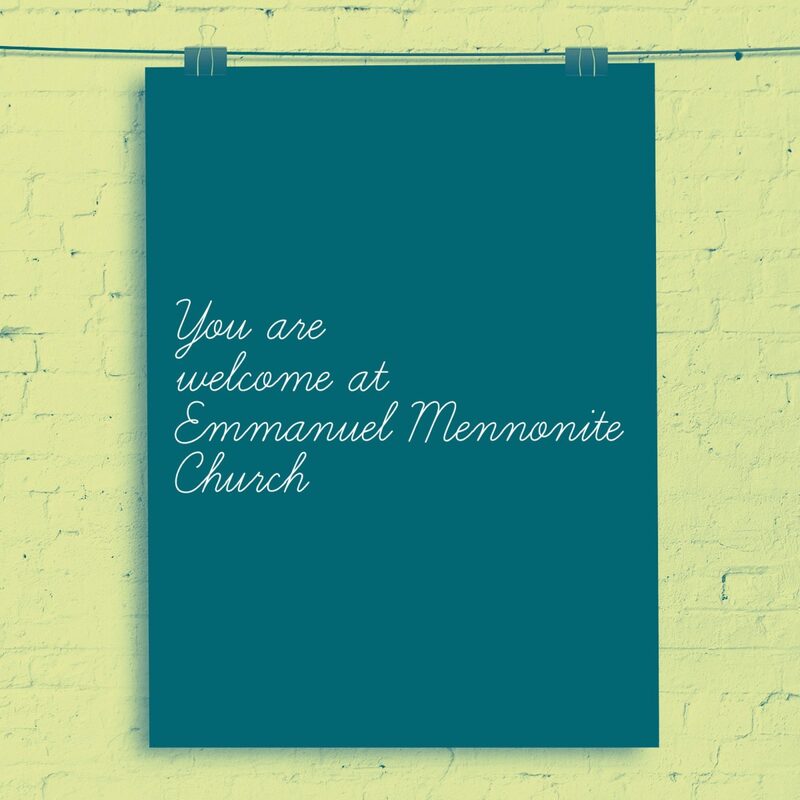 Welcome to the Emmanuel Mennonite Church website. 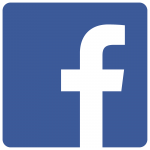 We are a diverse and welcoming Anabaptist congregation currently meeting at 11am at 1744 Walnut St, Lauderdale, MN 55113. Look through our website to find out more about us, our activities, and our passions. Come visit us on a Sunday, or feel free to contact us if you have any questions. We look forward to meeting you!